Betzest Casino & Sportsbook Are Coming: What to Expect? Home/Betzest/Betzest Casino & Sportsbook Are Coming: What to Expect? Betzest is a new gaming site expected to launch in the next couple of weeks. Offering a sports book as well as an online casino, the site seems to have a lot of things working for them. However, with so many bookies and online casinos out there already, do we really need another one? What is it that Betzest brings to the table that could possibly make it worth our while? According to a number of sources, the team of people behind Betzest Casino and Sportsbook has a huge experience in the gambling industry. This sounds very promising as familiar and experienced people running a gambling site are more likely to do it right. There are way too many wannabes these days who jump into the water unprepared and get stuck along the way. In the end, it’s the players who suffer most. With a strong and experienced team in charge of running things, we can see Betzest doing great things across the board. They are likely to know exactly what players want and need and they can provide it in such a way as to make everyone happy. We all want great bonuses, but if they end up bankrupting the casino, nobody wins. Although Betzest is still not up and running, their site is already live and it displays an impressive list of partners that should help their casino and sportsbook business bloom. 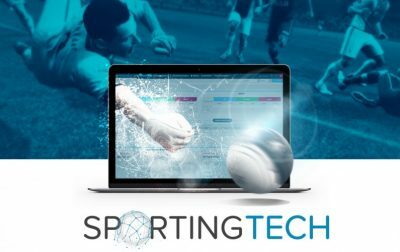 Their sports betting platform will be provided by SportingTech, a new but strong company dedicated to providing turnkey solutions to online betting operators. Combined with Betradar to bring prompt and accurate results for various events, Betzest sports betting offer should satisfy even the most demanding among us. On the casino side of things, the site displays logos from a number of well-known game providers like Netent, Microgaming, Quickspin, Playn Go, Yggdrasil, WeAreCasino and Betsoft. There is Evolution Gaming as well, which means Betzest will offer Live Dealer tables as well, and we already know that Evolution is one of the absolute leaders in this niche. The site still displays no information about the welcome bonus or any promotions players can expect to find at Betzest. However, given everything we’ve mentioned earlier, it can be fully expected the site will offer competitive bonuses and a rewarding VIP program the players will enjoy. 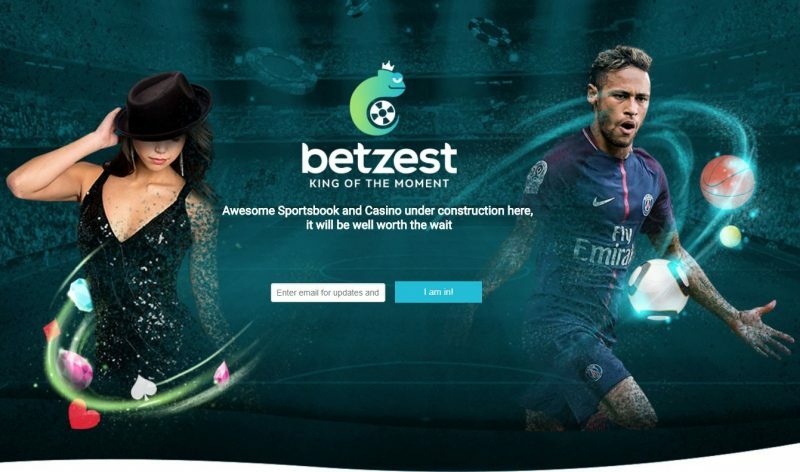 Although Betzest seems more like a traditional sportsbook and casino site without all the fancy stuff most new operators seem to be preoccupied with these days, they’ll likely try their best to attract players and keep them happy, so we expect some juicy bonuses once the casino goes live. All in all, despite the market being quite saturated, there is always place for a new casino site that brings true value to the players. Betzest certainly has all the elements to become such a site upon launch so let’s hope they deliver on their full potential and offer us another great gaming site to try our luck at. By wmsadminolivia| 2018-02-27T07:18:15+00:00	February 27th, 2018|Betzest|Comments Off on Betzest Casino & Sportsbook Are Coming: What to Expect?